Gina is a 2004 graduate from the University of Colorado, Boulder, where she received a Masters degree in Economics. Gina worked in veterinary hospitals throughout graduate school when she had two dogs, a chocolate lab named Jordan and a Siberian husky named Maggie. 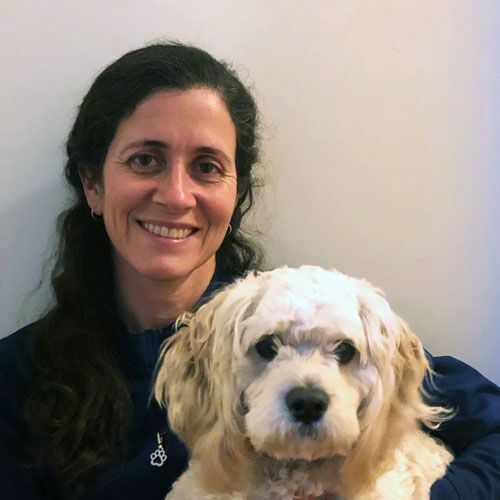 Gina, her husband, and their two dogs moved to State College in 2006, where she continued to work at a local veterinary hospital, as well as an adjunct instructor at PSU. She stepped away from work life when her daughter was born, followed by her son a few years later. Gina joined CPVETS in January 2018 and loves being back in the veterinary world. Bonnie graduated from the Vet Tech Institute in Pittsburgh in 2010 and got her certification the same year. Upon graduation, she worked in a small animal practice for 3 years before moving to Chicago to working at emergency/specialty hospital. In 2014 she decided that the city wasn't for her and moved back to lovely central Pennsylvania! 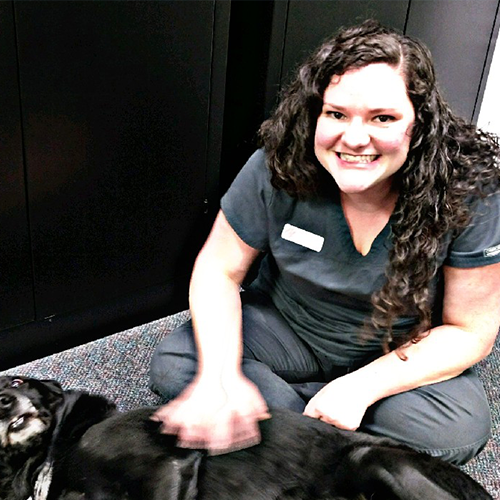 Her favorite aspects of veterinary medicine are radiology and surgery. But she loves emergency medicine because you never know what is going to happen. In her free time, Bonnie enjoys spending time with her dogs, gardening, hunting, and looking for new adventures. 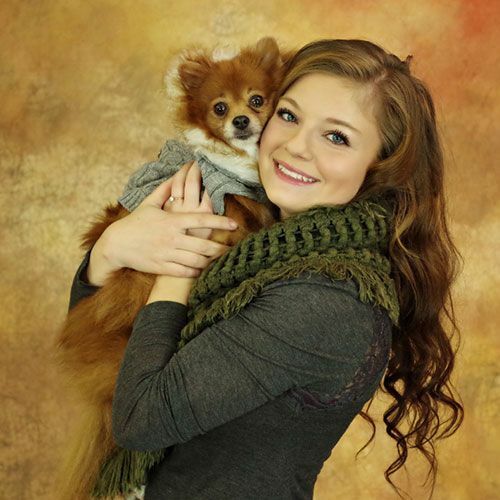 Jenn came to CPVETS right after graduating from the Vet Tech Institute in Pittsburgh, PA, back in 2011. She has been successfully perfecting her skills - triage, venipuncture, work with exotics - and is a valued member of our team. Like many of us, she finds veterinary medicine an extremely rewarding field, especially when a patient is discharged happy and healthy! Outside of work, Jenn spends time with her family (which includes two adorable children), as well as her shepherd, "Ruger", and her rabbit, "Moogie". She lives in Bellefonte and enjoys spending time outdoors with her family. 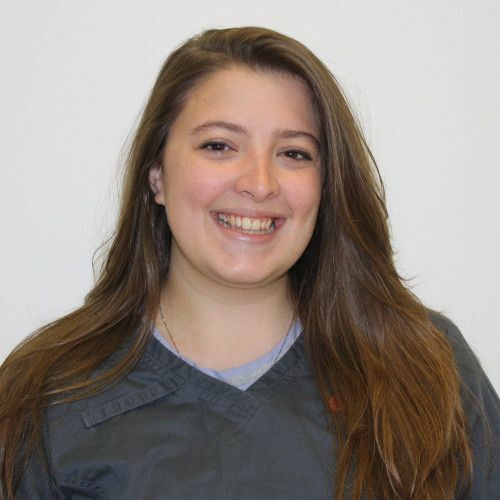 Martha is a 2016 graduate of Wilson College, where she graduated with a Bachelors Degree of Science in Veterinary Medical Technology and a minor in Business. She received her certification to be a Certified Veterinary Technician that same year. She worked with CPVETS during the summers, before starting on a full time basis after graduation. Outside of work, Martha lives in Duncansville, PA and enjoys reading, watching movies and hanging out with her husband, friends and family. Susie is a 2012 graduate of Pennsylvania State University, where she graduated with a bachelors degree of science in Veterinary and Biomedical Science and a minor in Equine Science. Upon graduation, she spent a year working in an infectious disease research laboratory before spending 3 years working at a small animal veterinary hospital. 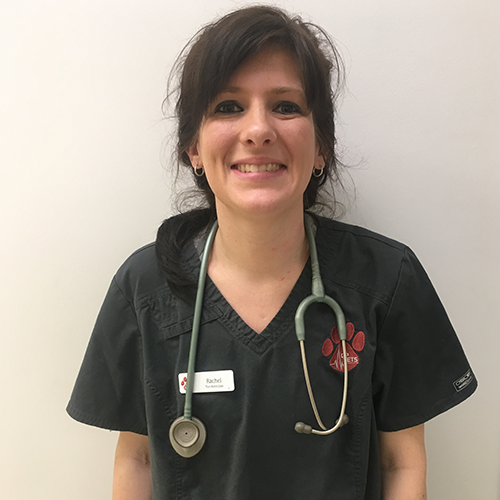 Susie joined the staff of CPVETS as a technician in 2017 and loves the pace of emergency medicine! When not at work Susie enjoys horseback riding, cooking, and spending time with her dogs, Connor and Padfoot, and cat, Roswell. Holly is a Penn State student studying Veterinary and Biomedical Sciences with the dream of continuing on to veterinary school to become a veterinarian. 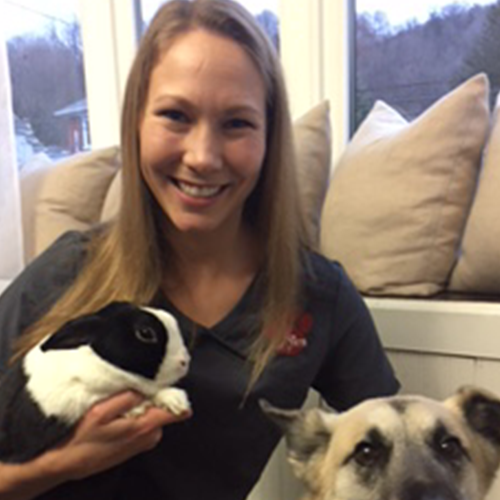 Holly has worked as a small animal veterinary technician for the past five years and enjoys the exciting field of emergency medicine. 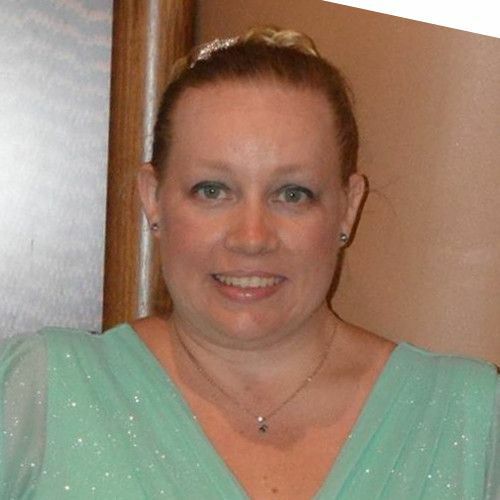 When not at work, Holly enjoys reading, baking, spending time with her fiance, family, and running with her dog, Nicholas. Marikaye attended Penn State University where she studied Veterinary and Biomedical Sciences. 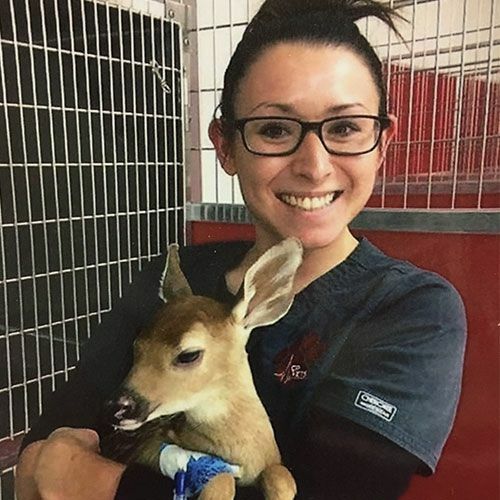 She has also completed her coursework toward her Associates degree in Veterinary Technology with the hopes of becoming a certified veterinary technician. In addition to working part time at CPVETS, Marikaye also works at Centre County PAWS and at a local daytime veterinary hospital. 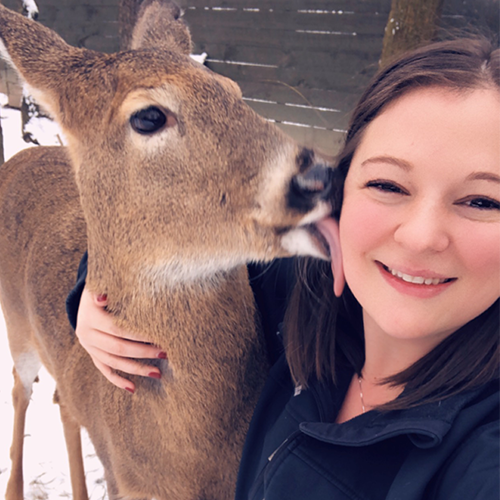 Outside of her job, Marikaye enjoys helping out with her family's whitetail deer farm, as well as, spending time with her family and Siamese cat, Liam. She is an avid outdoorsmen enjoying hunting, fishing, and other outdoor activities. Sara is a veterinary surgeon from Barcelona. She graduated in 2008 and has been working in emergency hospitals ever since. 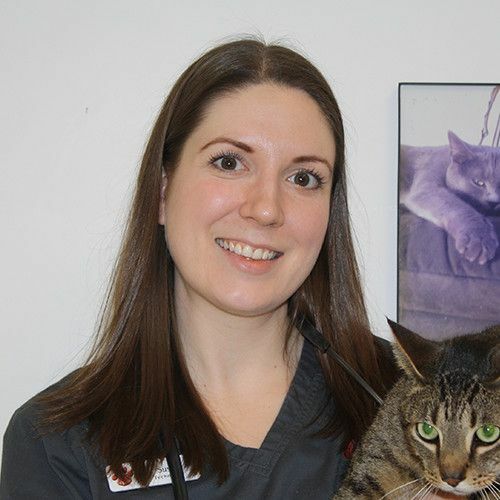 She has experience in emergency, internal and feline medicine and special interest in canine and feline dermatology. 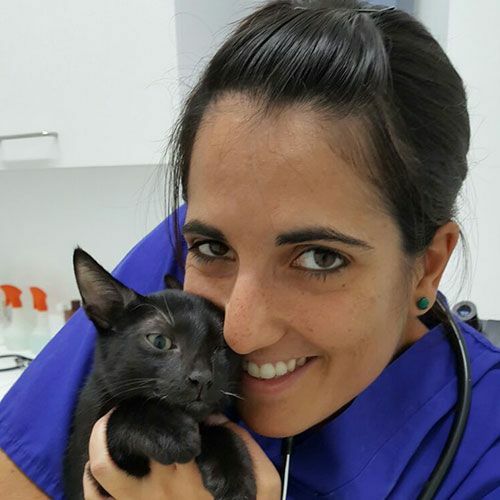 She pursued a postgraduate study becoming a General Practitioner in Dermatology by the European School of Veterinary Postgraduate Studies (ESVPS). Sara is working at CPVETS as a technician while her husband finishes his Post Doctoral Study at Penn State University. In her free time she loves to hike, cook and spend time at Centre County Paws where she volunteers. 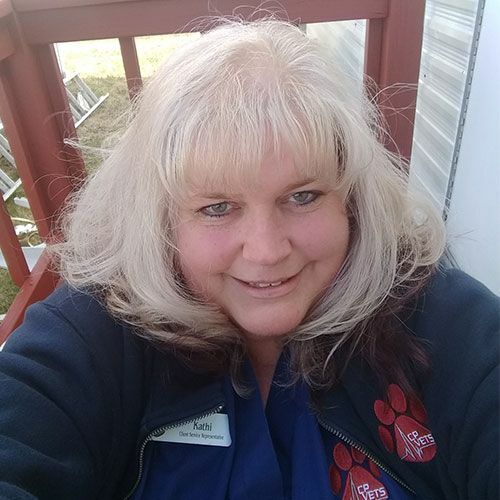 Kathi is originally from Tyrone and currently resides in Clearfield County. She has worked in the veterinary field for 8 years and really enjoys all aspects of the emergency medicine field. When not at work Kathi enjoys spending time with family and her fur babies, a Shih-tzu Brodie, two cats Cricket and Star, a Cockatiel Elvis and a Sun Conure Kiwi. Erin graduated in 2009 with a Bachelors degree in Communications from Penn State University and is currently working at her alma mater in the Accounting department. She joined the CPVETS team in December 2017 as a part time CSR. Outside of CPVETS, she enjoys arts and crafts, pet sitting, and hanging out with her husband, dog "Buc" and cat "Archer". Dr. Loar is a native of Howard County, Maryland and graduated from Cornell University College of Veterinary Medicine in 2014. Prior to veterinary school, Dr. Loar gained valuable experience as a veterinary technician and Practice Manager for an emergency clinic. Dr. Loar started at CPVETS in January 2018 as our Chief Medical Officer. During her free time, Dr. Loar raises beef cattle with her husband in Clearfield County, and enjoys caring for her 3 horses, 5 cats, and 2 dogs. Dr. Haines is a 2012 Graduate of Western University of Healthy Sciences College of Veterinary Medicine. She was born and raised in the Lock Haven area. 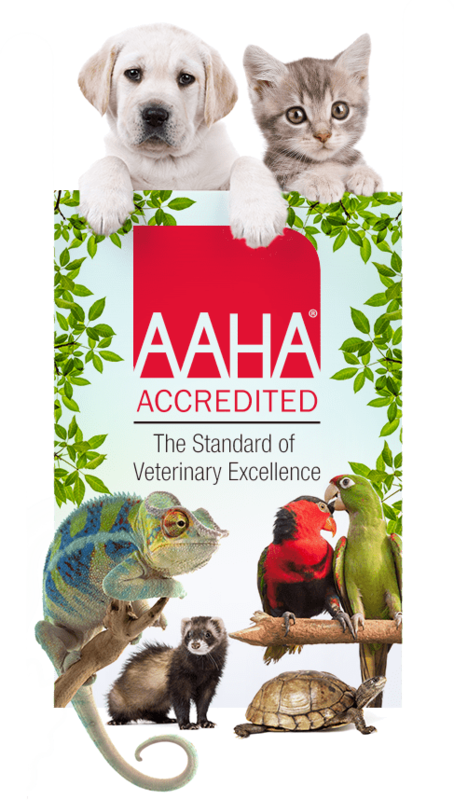 Prior to veterinary school Dr. Haines worked as a small animal & emergency licensed technician for 4 years in the Mill Hall area. Dr. Haines currently owns one crazy dog, Ginger! She is an older mix breed that still acts like a puppy. Dr. Haines has worked here for several years now and enjoys the fast paced nature of emergency and critical care medicine. 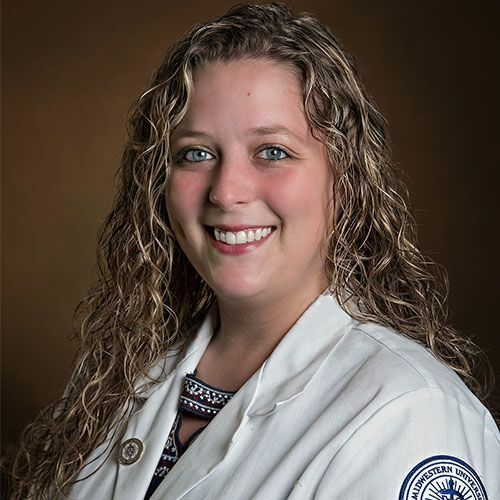 Dr. Kerstetter is a native of Mill Hall, Pennsylvania and graduated from Midwestern University in 2018. Prior to fulfilling her lifelong dream of becoming a veterinarian, she worked as a veterinary technician at a small animal practice in Central Pennsylvania, when she was also an active member of 4-H and livestock. 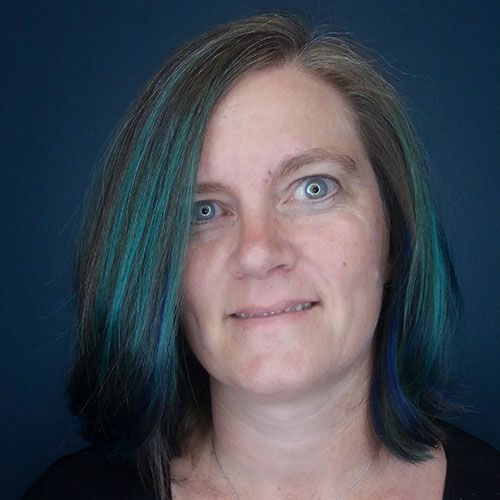 Some hobbies include quilting, playing with her Australian Cattle dog Harley, and riding horses. The CareCredit credit card makes it easy to access care, without delay. Apply below or click the pay button to pay your balance using your CareCredit account. Closed from 8am to 7pm on Tuesdays, Wednesdays and Thursdays but receptionists will start answering the phones at 5pm on these days.